Home › Trojan › Tutorials - HowTo › How to Remove Trojan Vundo / Winfixer / Virtumonde? 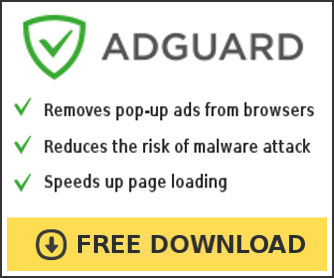 VirtuMonde is an adware program that downloads and displays popup advertisements. It may also hijack the browser to unwanted advertising related sites. Follow the removal directions on the download page. Run the tool twice with a reboot inbetween to be sure it got everything.